Great New Price! 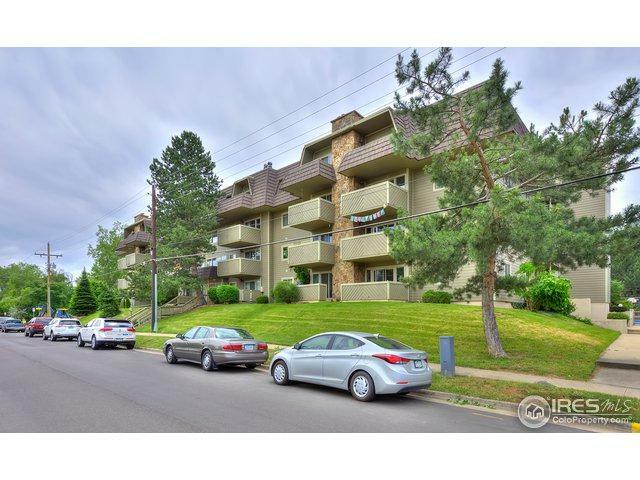 Large 3 bedroom, 2 bathroom, SE end unit with a carport. Secure building with elevator access. Great natural light & south facing balcony with view. Updated/newer wood floors, kitchen appliances, tiled shower & walk-in closet in the master bedroom. Open floor plan, living room fireplace & washer/dryer in the unit. Complex has saltwater indoor pool, exercise room, club house, and tennis courts. Convenient location! Excellent Investment/first Home! Ready for you to move-in!